March is the perfect time to start planning your new garage! With the weather warming up – hopefully – it is time to start making decisions about getting a new garage or upgrading an existing one. Arguably the biggest reason to get a new garage is that your current garage is in disrepair, whether it is outdated, in poor condition, or a safety hazard. So maybe your garage is in acceptable condition, but you need more space! Whether you are adding more cars to the collection or just have a lot of stuff, a new garage or a bigger garage can help you in your path towards organization. 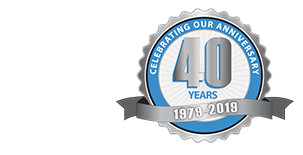 Learn more about choosing the right size garage. A garage will make your home more appealing to buyers. Beyond a new garage, upgrading the size of your garage, or even small improvements, like updating your garage door, can add value. Each year, $1.26 billion in personal items and accessories are stolen from vehicles in about 1.85 million thefts (Nationwide). A garage can help keep your car safe and secure from damage and theft. 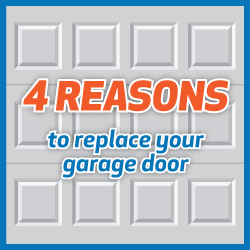 Beyond security, a garage can help extend the life of your car. Do you need a new garage this year? Contact us today!